These are the Top Deals at Dollar General for July 21 – 26. Be sure and open the full post to read the matchup. Calling all Instagram Fanatics!! 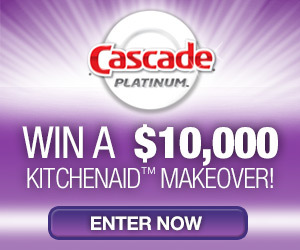 Win a $10,000 Kitchen Makeover! !